There are different circumstances which can make you leave your job. However, you need to notify your boss in polite, professional manner. 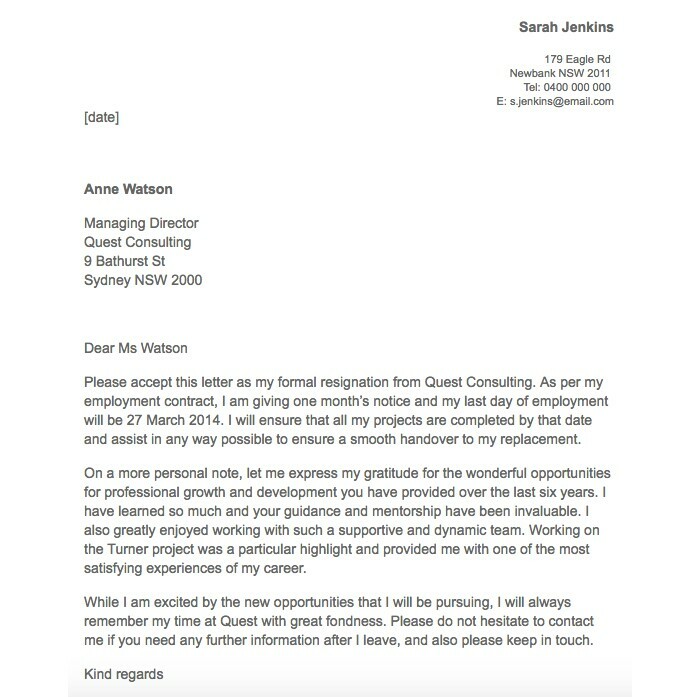 If you have been working in a position for a short period, a basic resignation letter is a perfect solution for you. But, if you have been working for a company for years, and depending on the reasons you quit, you need to explain it to your employer in detail. Make sure to notify your company about your plan to leave in two weeks so that you can finish all your projects and tasks. 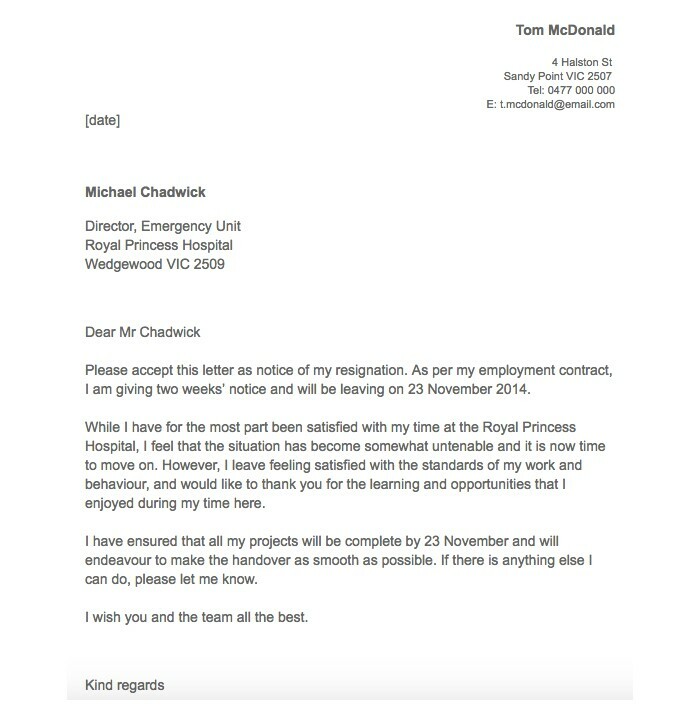 Today we are going to share with you 21 simple free two weeks notice letter templates. Here you’ll find relocation letter, internship resignation letter, maternity leave letter, resignation due to lack of promotion, departure due to travel, and more. 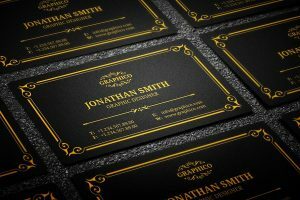 Pick a letter template which fits your situation the best, edit it, and print. You can use the text samples as a starting point for your letter. 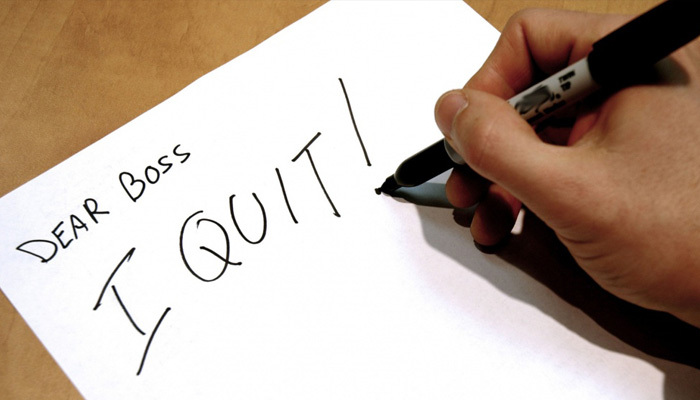 Depending on circumstances you might want to let your boss know you are going to quit. 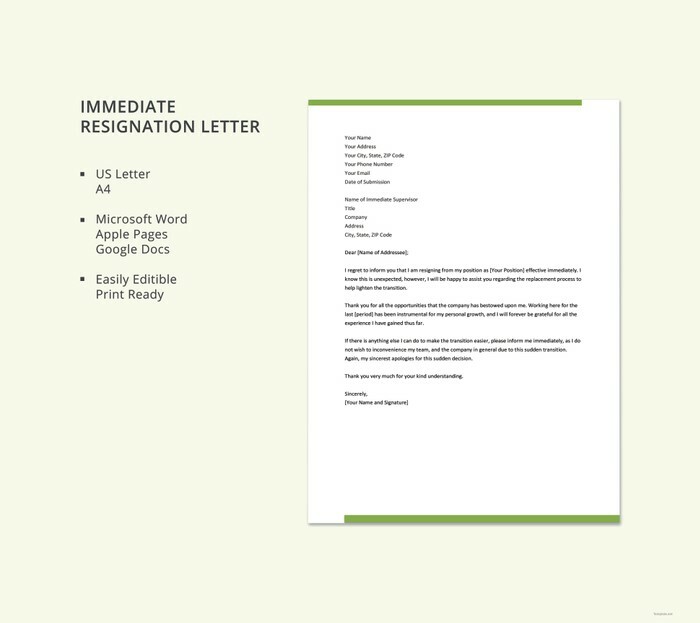 Here is a formal resignation letter which will help you to inform your employer about your resigning. Relocation is one of the most common reasons people leave their jobs. 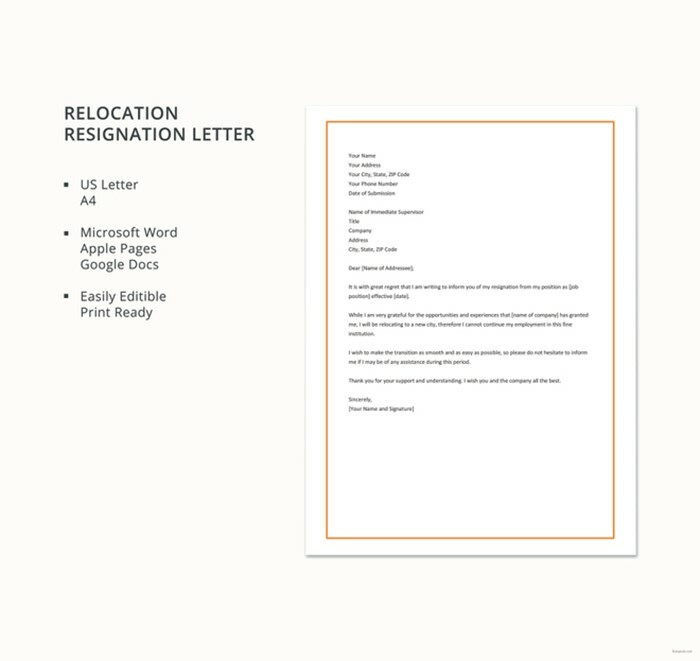 If you are leaving the city or country and you want to notify your employer about that, here is an excellent resignation letter template. Sometimes you need to quit immediately. In this case, use this template to inform your boss about it. 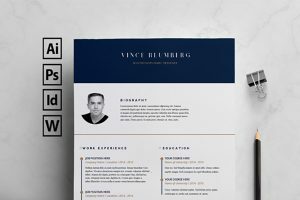 You can edit this template using Word, Pages, and Google Docs. 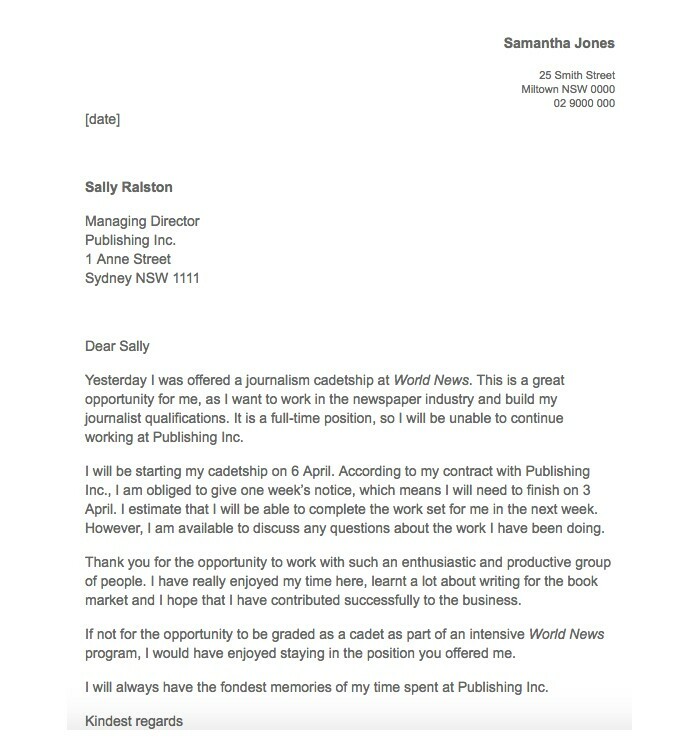 Look at this cool print-ready internship resignation letter sample. 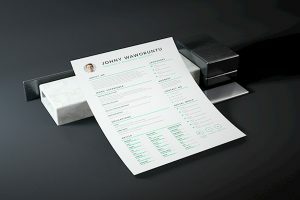 You can customize it as you want, insert your information, and then print. 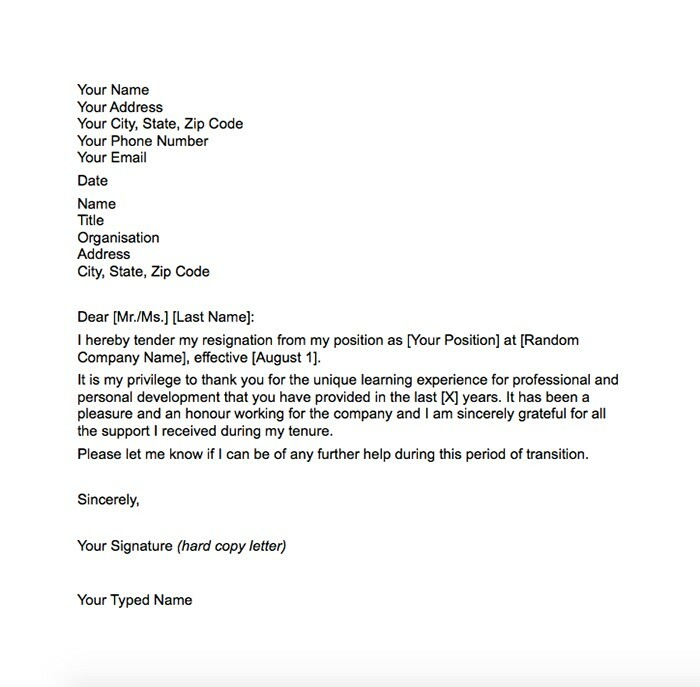 If you have been working for your company for years, and you want to express your gratitude in more detailed form, here is a great letter template. Just let your email address, and the website will send you the letter in PDF or Word format. 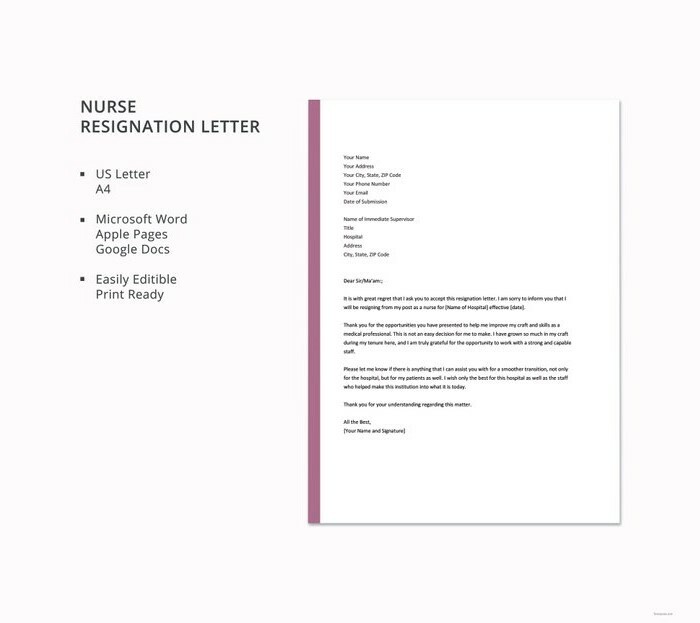 This resignation letter was explicitly designed for nurses and medical industry. It goes with a beautiful purple stripe on the left side which makes the letter look elegant. 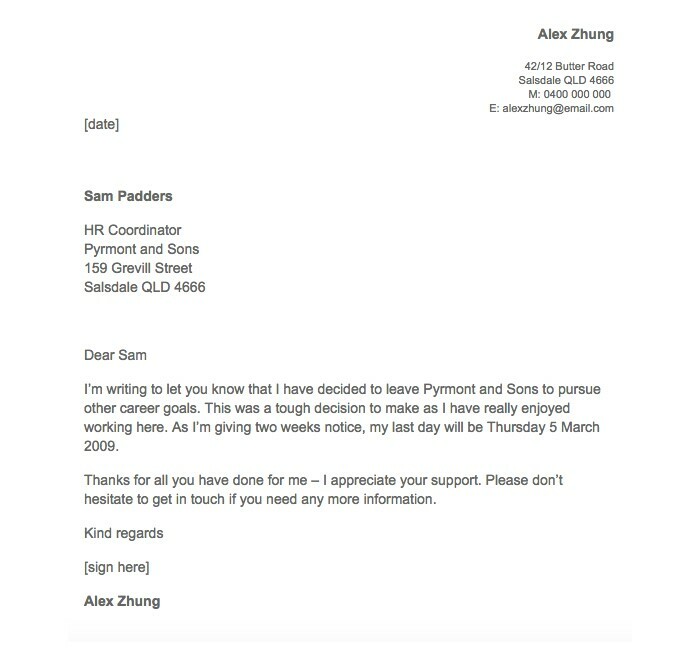 This is resignation letter sample. You can re-write this text and adjust it to fit your situation. Copy and paste the text into a text editor of your choice. Two weeks is an appropriate term to inform your boss about a resignation. 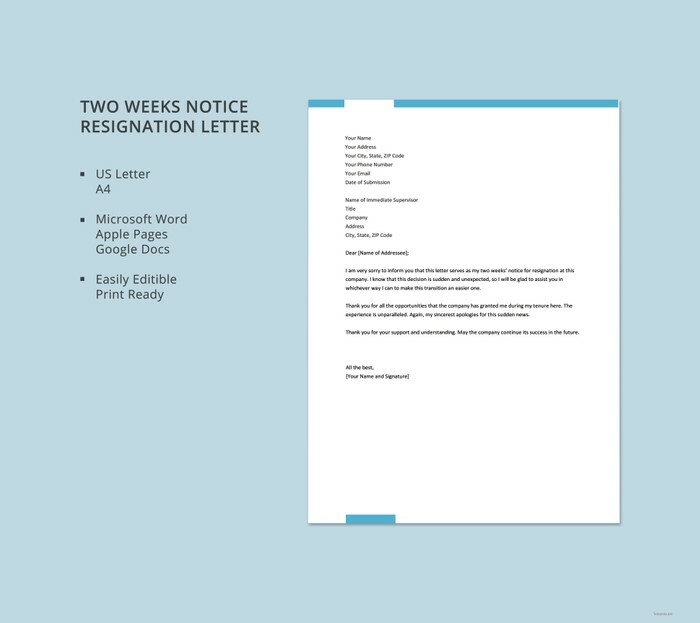 Here are a two weeks notice letter template. Along with letter template, you’ll get free fonts used there, so you need just to install them before you open the document. 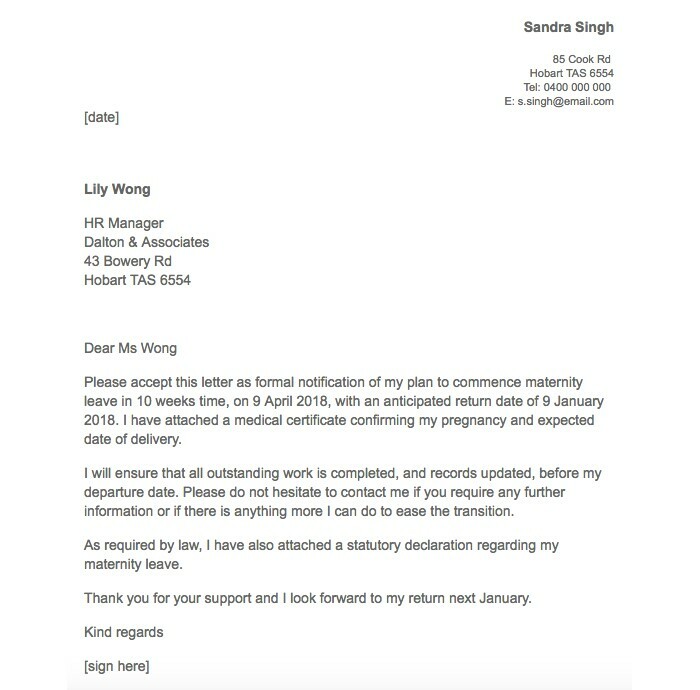 This letter template will be suitable for those of you who have been working for the company for years, and who want to be completely sincere with their boss. Download the letter template is the best suitable format for you. 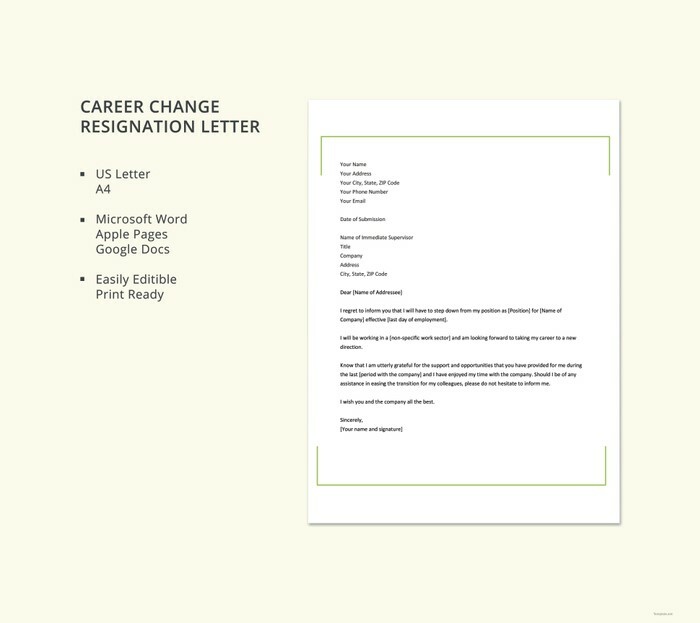 Download the sample resignation letter in Microsoft Word, Adobe Reader, or Open Document format. If you download PDF, you can’t edit it. 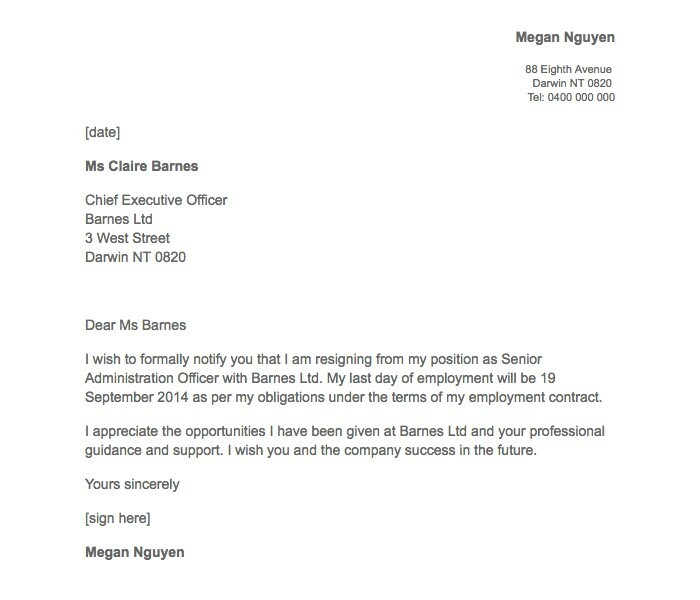 Leave your job on a professional note with this detailed resignation letter. You can describe adequately why you quit and how grateful you are to work for the company. It happens your company does not offer you career opportunities, and you need to find promotion somewhere else. 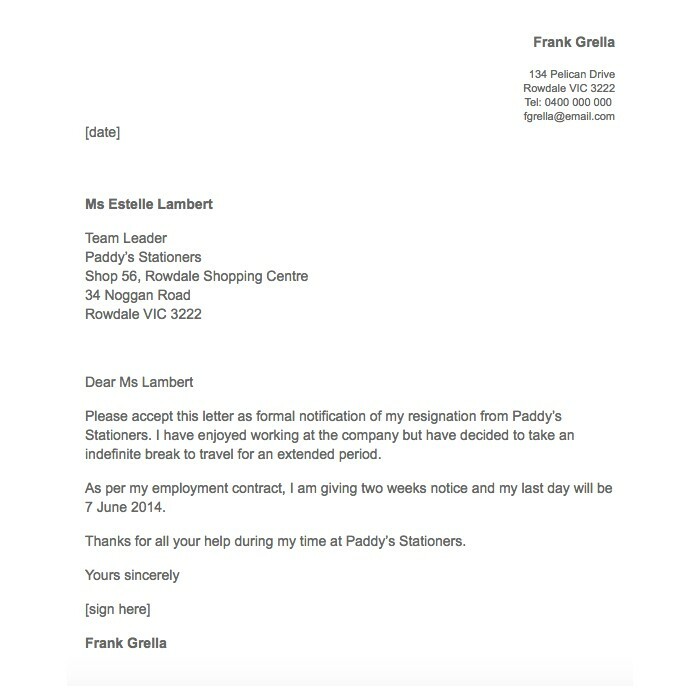 If this is your situation, use this resignation letter to inform your employer about the reason you quit. 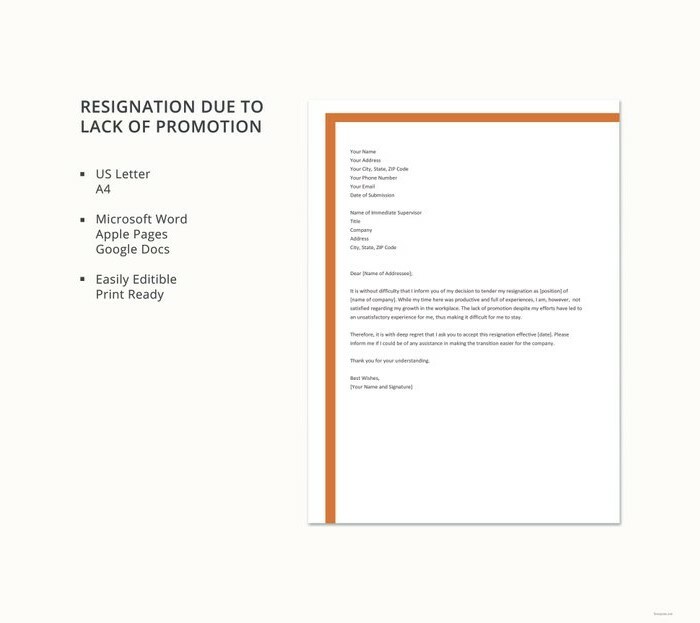 If you have a specific reason you are going to resign, this letter template will help you to explain it to your boss. Try your best to quit politely and professionally. 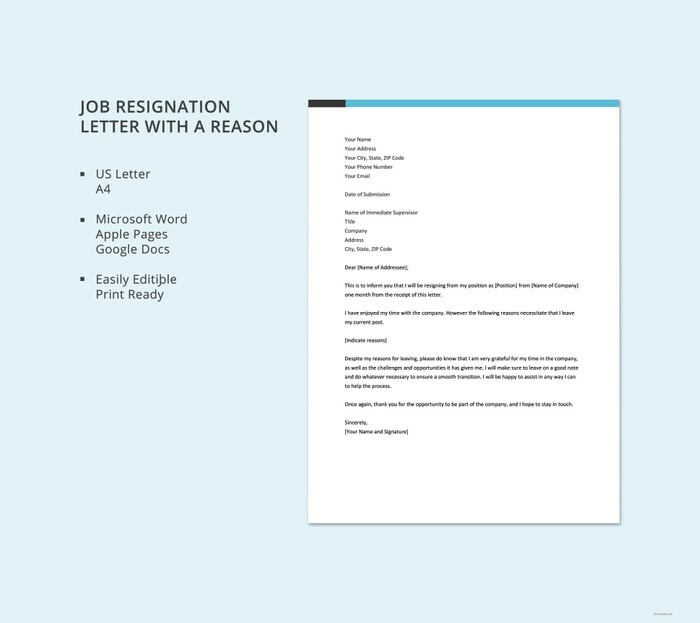 If you need a simple basic resignation letter template, search no more. It allows you to better communicate with your company. Sometimes the company you work in does not gives you promotion or opportunities to make a lift in your career. 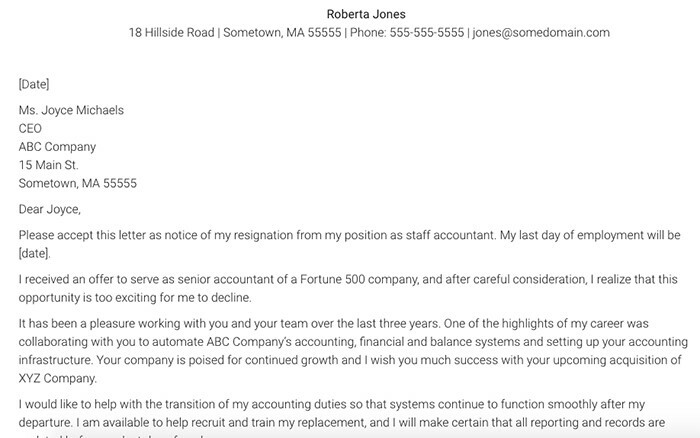 In this case, you can quit, and change your job, but make sure to use this fantastic template to notify your boss about that. 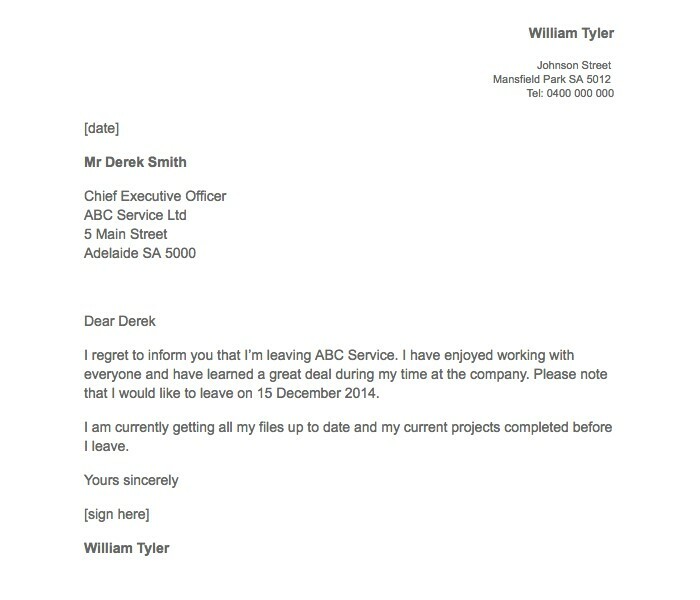 If you quit your job, you can express regret using this blank resignation letter template. You can easily edit it using Microsoft Word or any other text editor. There are numerous reasons a person may leave a job, and sadly, illness of a family member is one of them. If this is the case, here is a suitable letter template for you. Pregnancy will also make you quit, first or last. If this is your reason, here is a resignation letter sample you can use. Besides, there is a proper text; you need change a few words in it. 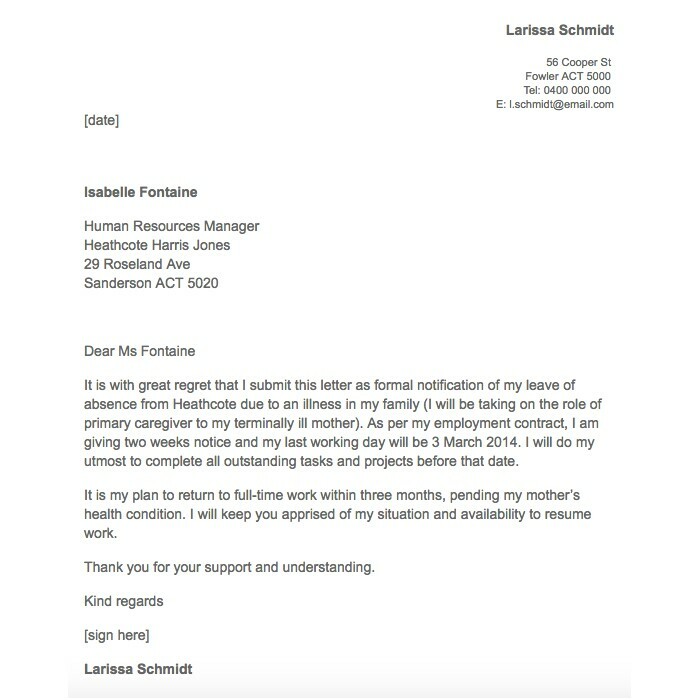 If you are going to become a mother use this formal letter sample. 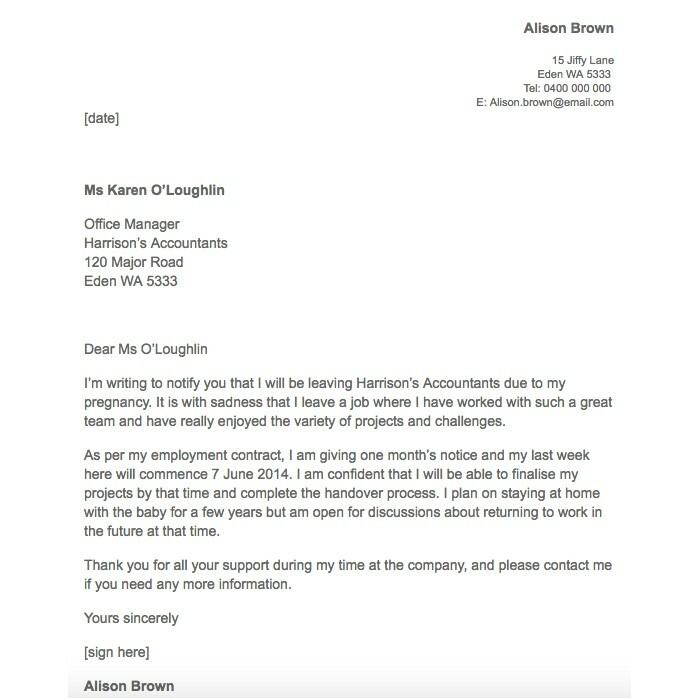 You can inform your boss about your plan to commence a maternity leave soon. 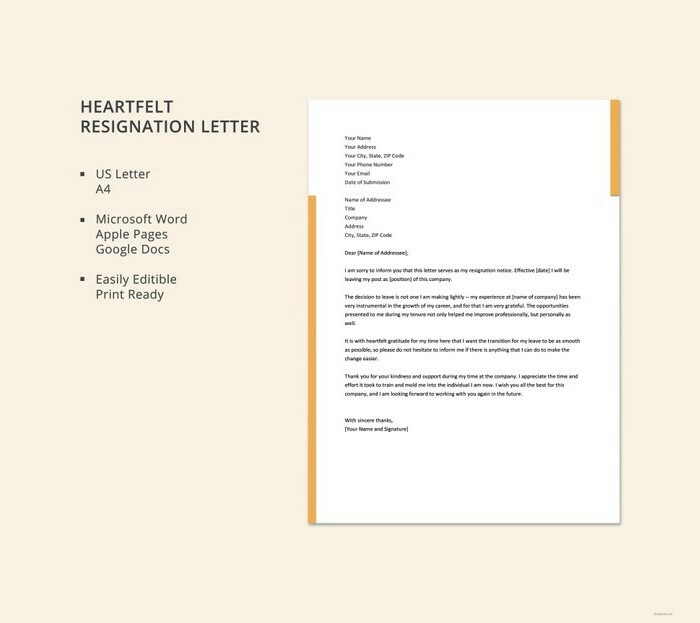 For those of you who decided to spend your life surfing or conquering mountain peaks, this resignation letter template was created. Inform your boss about why you are going to quit and when. 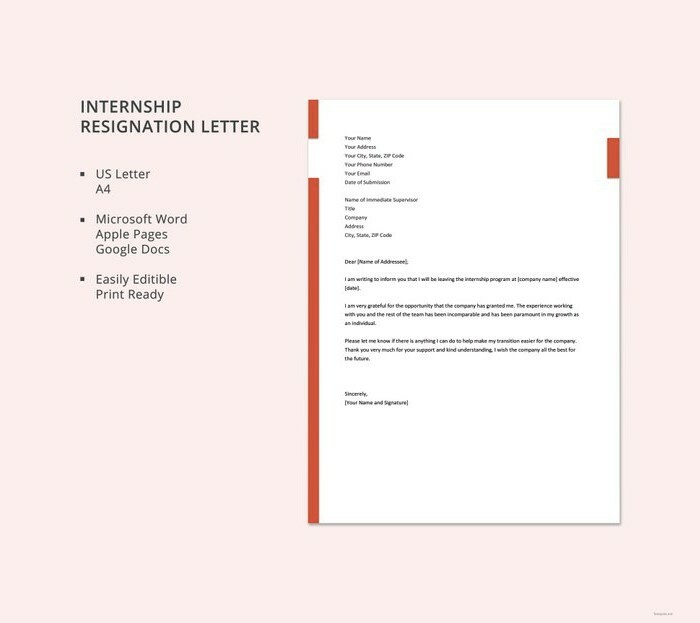 This resignation letter template was designed for ideal situations. Sometimes you need to move on. Ensure your employer that all your projects will be complete by the time you leave.